Question answered: Did Al Capone leave behind secret tunnels? Ron Onesti, owner of the Arcada Theatre in St. Charles. One of the numerous doors under the Arcada Theatre. 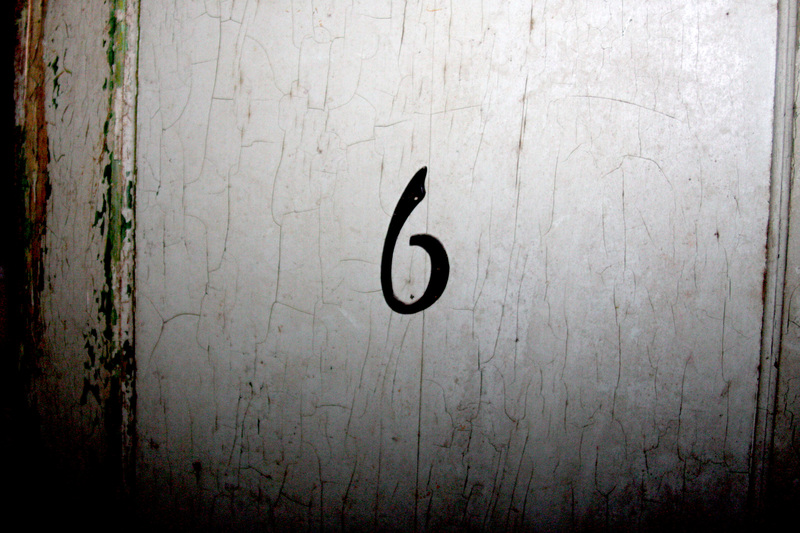 The legendary door number six. WBEZ reporter Alex Keefe and Curious City asker Katie Conrad explore the Arcada Theatre's basement. 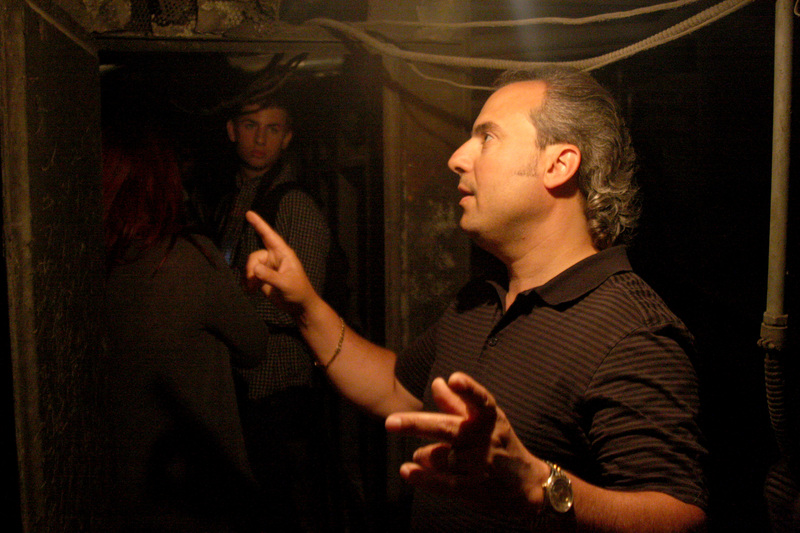 The above video highlights our Scooby-Doo-like exploration of the Arcada Theatre&apos;s basement. So after all of our cold-calling, cajoling and suburban spelunking, the question remains: Are there tunnels around Chicago that Al Capone used for running bootlegged booze? Yes, there are. Maybe. Sort of. We learned in our search that it’s difficult, in the absence of primary historical documents or government files, to confirm that Capone did (or didn’t) frequent a joint in question or use particular subterranean tunnels for transporting liquor. We know that one of Capone’s men co-owned the Green Mill in Chicago, and that the building does have underground rooms and passageways, according to Jonathan Eig, author of Get Capone: The Secret Plot That Captured America’s Most Wanted Gangster. But it’s hard to know whether Capone would have wandered the tunnels himself. Recall that WBEZ listener Katie Conrad posed our original Al Capone question a few weeks ago. So, to find any rumored rum-running tunnels, I met Conrad at the particular place she mentioned: the Arcada Theatre in west-suburban St. Charles. I put Conrad’s question to theater owner Ron Onesti, and got a qualified response. “Um, to a degree,” Onesti said. “To a degree” is not exactly the confirmation we hoped for, but Onesti explained himself by taking us down to the theatre’s basement, which I found lived up to the creepy vibe I got from it when I worked in the building’s Starbucks. Onesti led us to a what looked like a meat-cooler metal door, which opened into a room with yet another door tucked into the corner. But, curiously, we saw holes drilled into this additional door. I noted that “Sparkling wines” was labeled in pencil on this old, wooden shelf. From the prohibition era? Okay. So we have what appears to be an old liquor rack tucked away in a hidden room in a basement. But what about those tunnels? 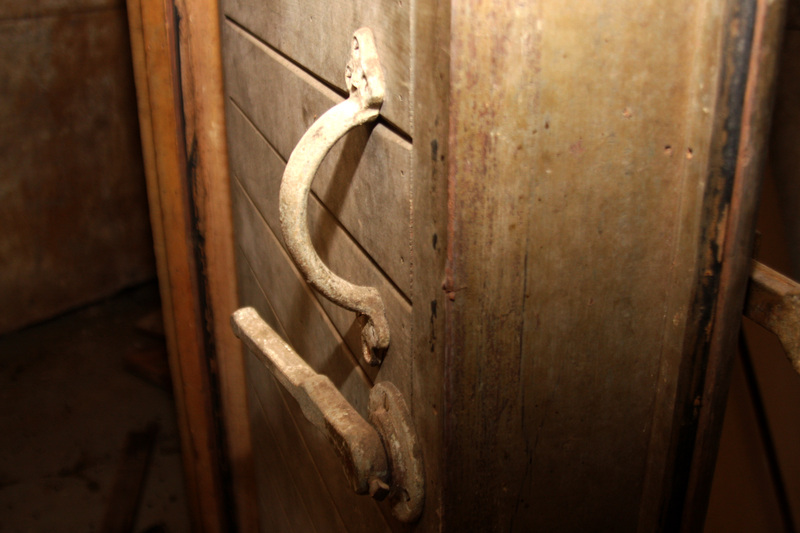 When we asked about this, Onesti marched us to the other side of the basement, where he opened what appeared to be another storage room. But here, one of the walls had a thick sheet of metal blocking off what used to be the tunnel that ran underneath the Fox River and to a hotel. Onesti said he was able to find plans to the building, but this tunnel wasn’t on them. The tunnel exists, Onesti said, but he doesn’t think it was used for running booze. Instead, he said it was likely used to shuttle high-profile performers between the theatre and the hotel, away from the glare of Prohibition-era paparazzi. So is there any Capone connection to the Arcada Theatre in St. Charles? Yes, said Onesti. And it’s underneath the stage, where he said Al Capone used to run a brothel. If you’re hearing some of this - and doubting it - you’re not alone. I did, too, and I still do. But as a reporter, it’s our job to confirm what we can. In this case, Onesti said he got a lot of his information by doing some amateur reporting of his own: interviewing the son of the theater’s longtime projectionist, talking with the daughter of the builder, and getting info from the city on what happened to the purported tunnel. His account isn’t as a primary source, but as some of his interviewees are dead, it’s what we’ve got. We also cross-checked some of these claims with Eig, who spent years researching and writing his Capone book. He said he never came across any mention of a St. Charles hideout: not from FBI reports, government files, newspaper clippings or other primary documents. Eig said local urban legends about Al Capone are pretty common.